Caring for the world, one person at a time... inspires and unites the people of Johnson & Johnson. We embrace research and science - bringing innovative ideas, products and services to advance the health and well-being of people. Our approximately 116,000 employees at more than 250 Johnson & Johnson companies work with partners in healthcare to touch the lives of over a billion people every day, throughout the world. BabyCenter® is the voice of the 21st Century Mom® and modern motherhood. It’s the #1 pregnancy and parenting Web and Mobile destination worldwide, reaching more than 13 million moms monthly in the U.S. and more than 29 million moms monthly in 22 markets from Australia to India to China. In the United States, 7 in 10 babies born last year were BabyCenter babies. BabyCenter is the world’s partner in parenting, providing moms everywhere with trusted advice from hundreds of experts around the globe, friendship with other moms like them, and support that’s remarkably right at every stage of their child’s development. 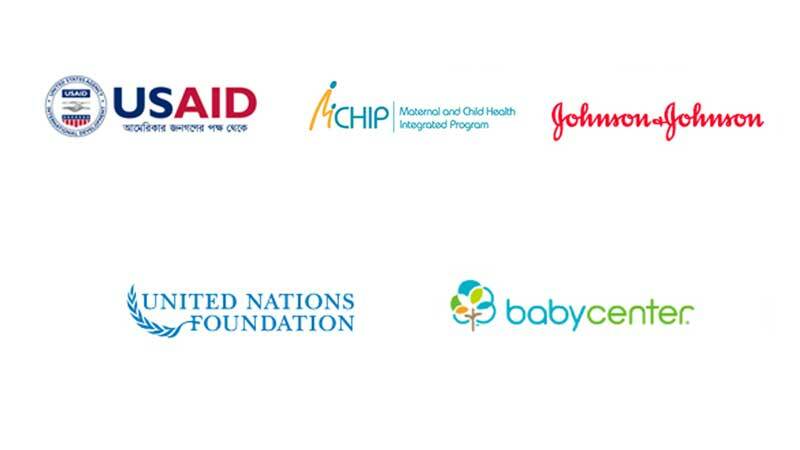 In addition, BabyCenter advocates for women’s maternal health issues across the globe, using mobile platforms to engage and empower underserved women in their own personal maternal journeys to ultimately affect better outcomes. BabyCenter is a member of the Johnson & Johnson family of companies.